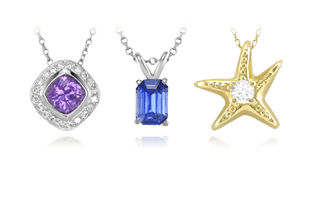 Platinum alloys have created a wealth of opportunities to use platinum in all forms of industry, particularly jewelry. Platinum grain. Photo by Johnson Matthey. 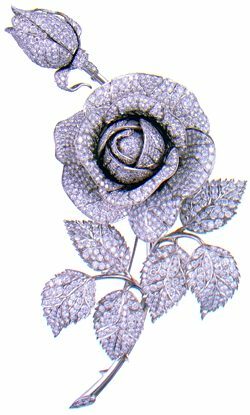 Jewelers prize platinum because of its superior strength and its ability to be fashioned into intricate designs. It has been used for centuries in its pure form and then also as an alloy to expand its applications. Platinum is one of six metals in the platinum group metals (PGMs). The other platinum group metals are iridium (Ir), osmium (Os), palladium (Pd), rhodium (Rh), and ruthenium (Ru). 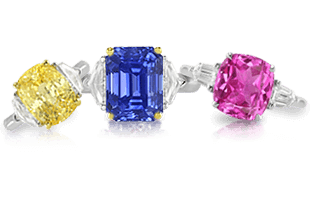 Platinum jewelry is usually made by alloying platinum with other PGMs, usually ruthenium or iridium. Cobalt and copper are also used to alloy platinum. 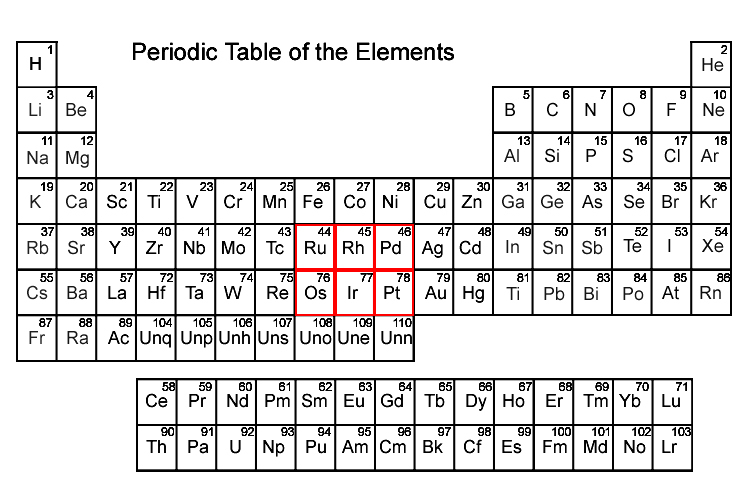 Periodic table with the six Platinum Group metals indicated in red. Jewelers create platinum alloys because they are harder and usually more lightweight than platinum alone. 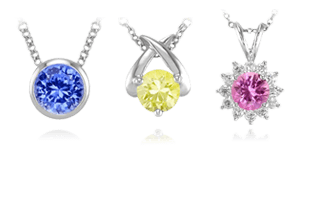 Platinum, like gold and sterling silver, can also be plated with rhodium to produce a shinier, whiter color. Platinum will look different after it has been worn. It is said to develop a telltale “ patina .” Some consumers prefer to have their platinum buffed, steamed, or professionally re-polished to remove the patina. Consumers may also choose a matte, satin, or other type of surface finish, which will minimize platinum’s patina. When platinum is alloyed with tungsten, it creates an extra hard metal that is used for safety catches, pins, springs, and watch backs. 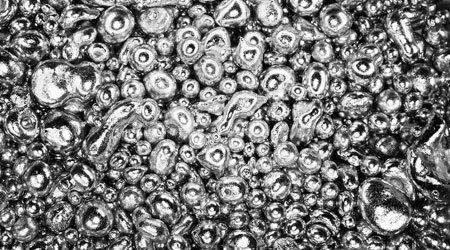 The purity of platinum is described by its fineness, expressed in parts per thousand. Pure platinum is 999 parts fine. 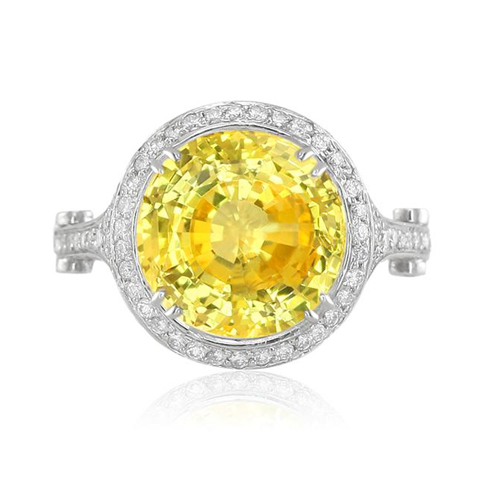 A yellow sapphire and diamond ring set in platinum. Jewelry made of 950 parts (95%) platinum and 50 parts (5%) ruthenium, for example, has a fineness of 950. Platinum alloys are typically described as 999, 950, 900, and 850 parts fine. The fineness of a platinum object is indicated by its quality mark or hallmark. This graceful platinum brooch is one of the treasures of the Russian Imperial Court. 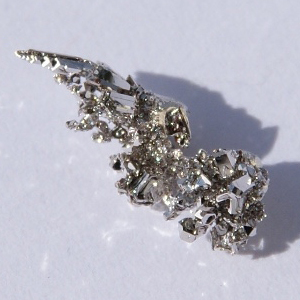 950 Pt 50 Ir (95% Platinum, 5% Iridium) – This alloy is used for jewelry in the U.S., Germany, and Japan. It is recommended for welding but not for casting because of its low hardness. 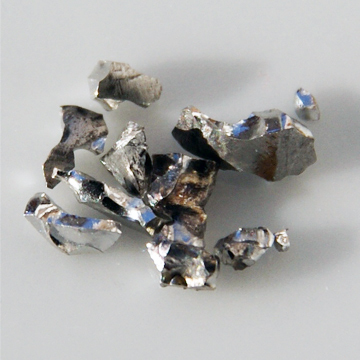 900 Pt 100 Ir (90% Platinum, 10% Iridium) – This is the most popular general-purpose alloy in the U.S. It is also used in Germany and Japan. 900 Pt 100 Ir is hard, strong, and easy to work. It is commonly used for casting and fabricating. 950 Pt 50 Ru (95% Platinum, 5% Ruthenium) – This is a general-purpose alloy used in Europe, Hong Kong, and the U.S. It is both hard and ductile. It is used for casting, machining, and fabricating. Palladium is used either alone or as a platinum alloy in fine jewelry. Image from images-of-elements.com. 950 Pt 50 Pd (95% Platinum, 5% Palladium) – This alloy is used in Japan, Hong Kong, and Europe for delicate settings and die-stamped jewelry. 900 Pt 10 Pd and 850 Pt 15 Pd (90% Platinum, 10% Palladium and 85% Platinum, 15% Palladium) – These alloys are used in Japan and Hong Kong. They have a low hardness so they do not take a shiny polish. For this reason, they are commonly rhodium plated, which results in a brighter finish and harder surface. 850 Pt 15 Pd is used widely in Japan for chains, settings, and cast jewelry. 950 Pt 50 Co (95% Platinum, 5% Cobalt) – Because of its viscosity, this alloy is used in Hong Kong, Europe, and the U.S. to create extremely fine castings. It is also used to create wedding bands and fine wire. 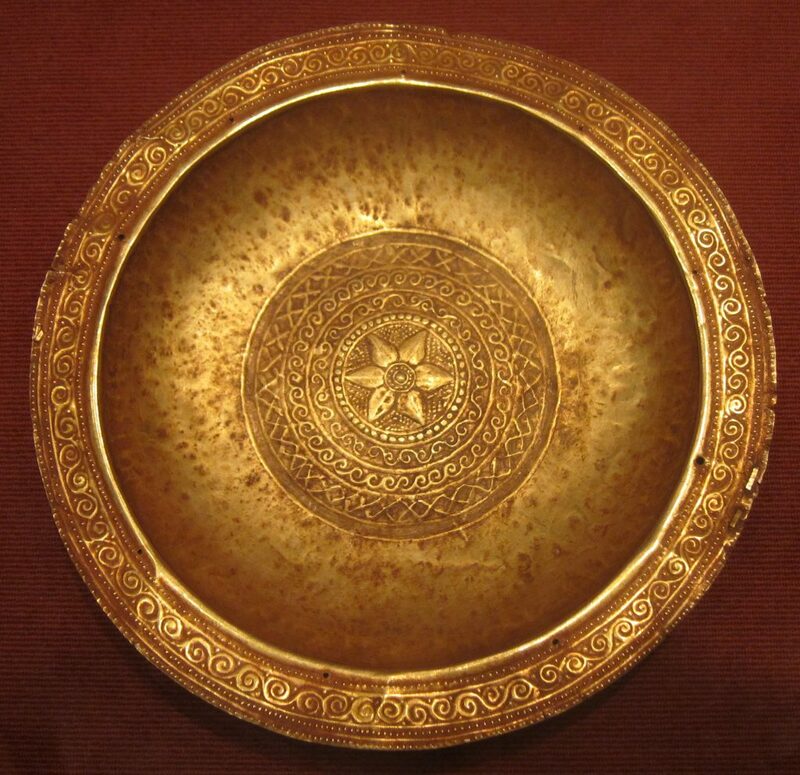 It does however, have a tendency to oxidize when exposed to the jeweler’s torch. It can also be slightly magnetic, which some view as a negative quality. 950 Pt 50 Cu (95% Platinum, 5% Copper) – This is a medium-hard alloy used for general purposes in Europe and Hong Kong. It is not as “white” as other platinum alloys. 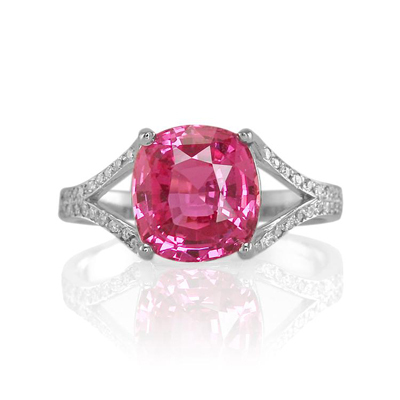 A pink sapphire and palladium engagement ring. New platinum alloys with lower platinum percentages are currently being developed. 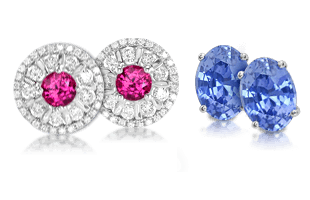 These alloys are somewhat controversial within the jewelry industry because they usually contain 585 parts per thousand of platinum, an amount well below the levels typically found in today’s jewelry. The other 415 parts of the alloy are not PGMs, but copper and cobalt. The creation of these new alloys has implications for the way current standards and regulation are applied to platinum jewelry manufacture and marketing. The Australian Emu palladium coin. 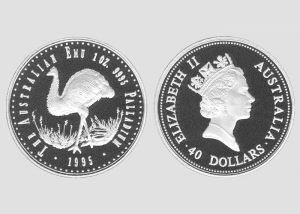 Palladium, one of the PGMs, is increasingly used as a substitute for either platinum or white gold in the jewelry industry. 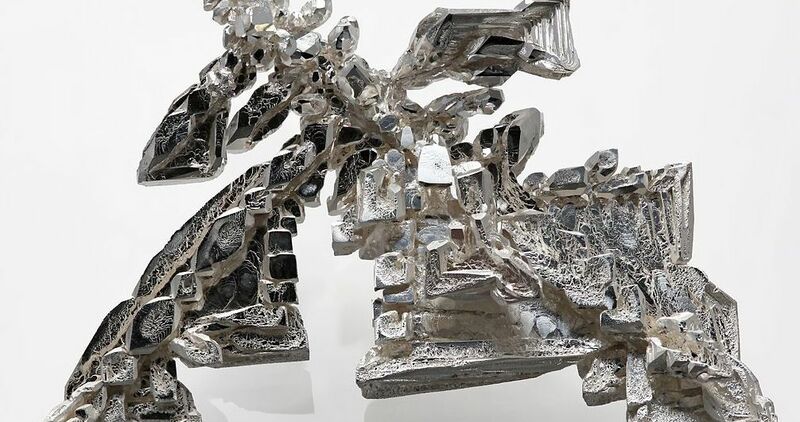 Palladium has a silvery white color and does not necessarily require rhodium plating, and it is harder and less expensive white gold or platinum. Palladium can be used to alloy gold. Because of its excellent biocompatibility, it is a good choice for people with allergies to nickel gold alloys. To finish out this section, we will next learn about Silver Alloys and Fineness | Facts and Figures.